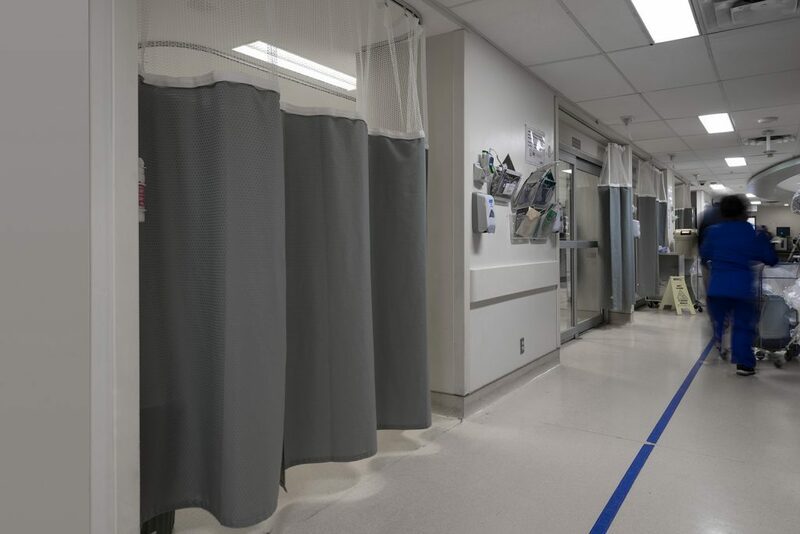 Toronto Western Hospital was under a mandatory upgrade of their cubicle curtain system, following the Fire Marshall identifying the current privacy curtains were below the Fire Retardant requirements. Having a full track system available, Belroc defined the scope as a supply only contract of the InstaSwap Modular Panel Curtain system. 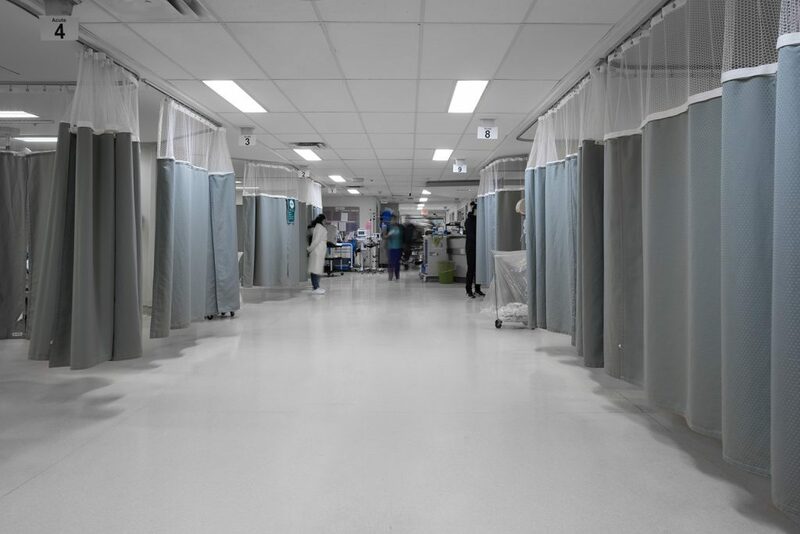 InstaSwap help maintain a proper level of infection control in healthcare facilities, give a consistency of professional image and are carefully configured for safe, easy, ladder-free change out. 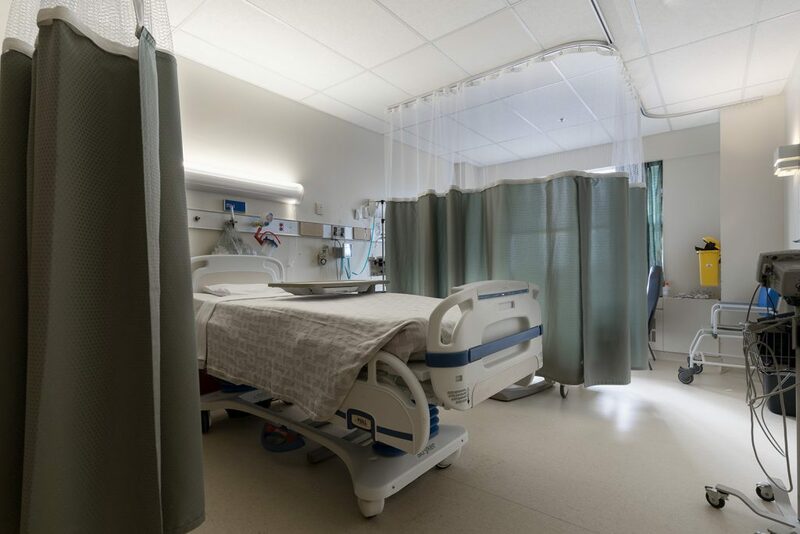 This was an important feature for Toronto Western Hospital, allowing for a simpler and faster change out time. 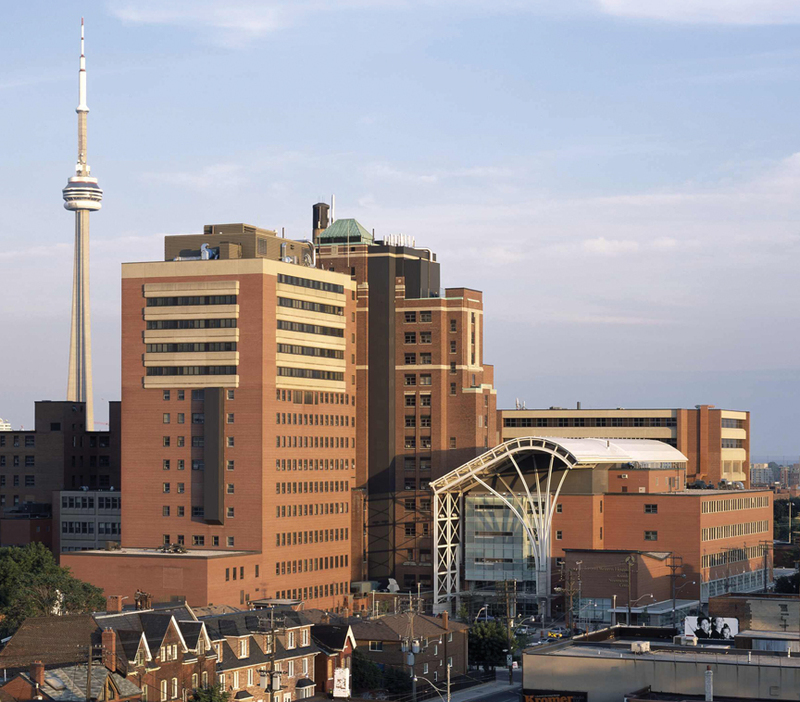 feature, and the InstaGap option, Toronto Western Hospital awarded the project to Belroc. Having thoroughly assessed the hospital, spending time to ensure that all ceiling heights were correct as per the scope, the Mesh Panels were configured & manufactured to size. 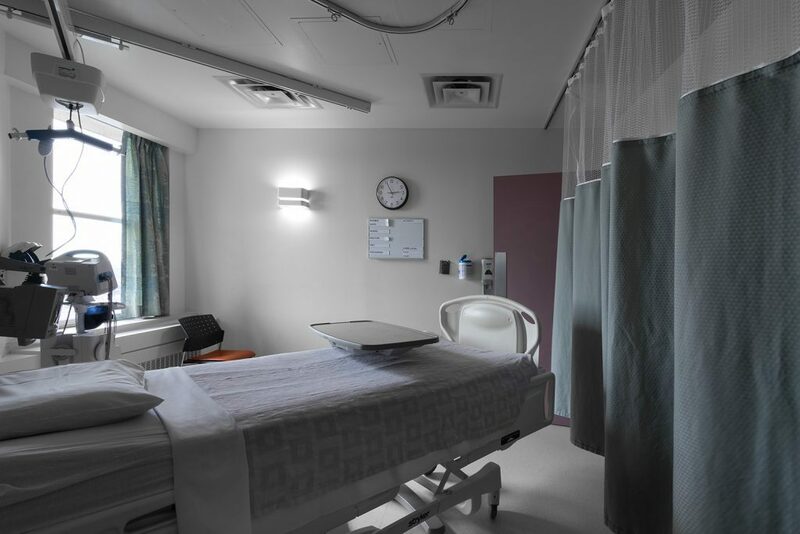 Thus allowing the Projects Team to successfully deliver a professional, consistent environment throughout Toronto Western Hospital as well as give training to theToronto Western Hospital personnel.